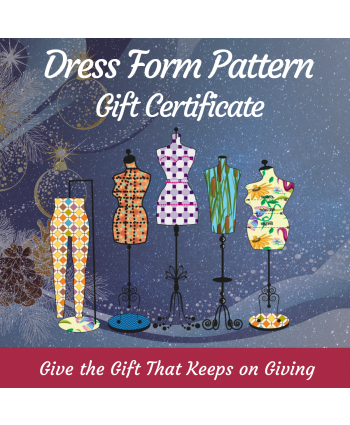 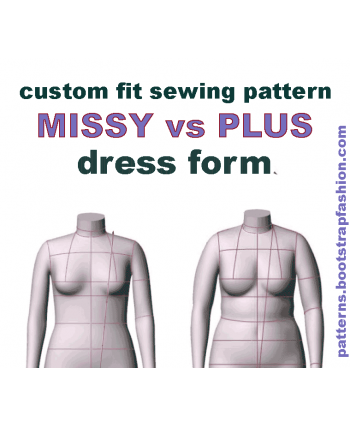 What makes our DIY custom fit dress form patterns special? 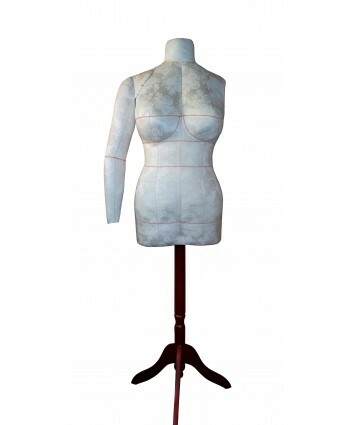 They allow you to have an affordable, convenient sewing dummy/mannequin that matches YOUR body. 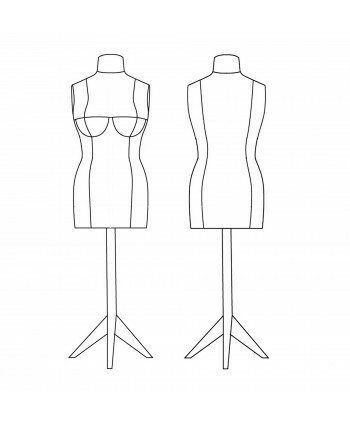 Your body is unique and it is not a standardized one shape fits all. 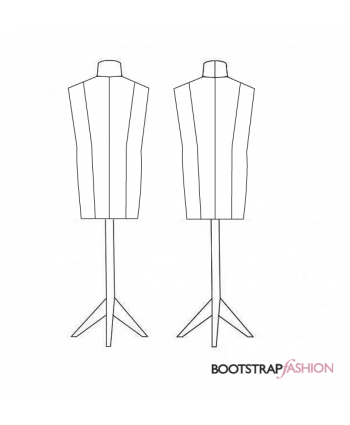 The BootstrapFashion custom fit dressform is a Must Have for anyone who makes clothes! 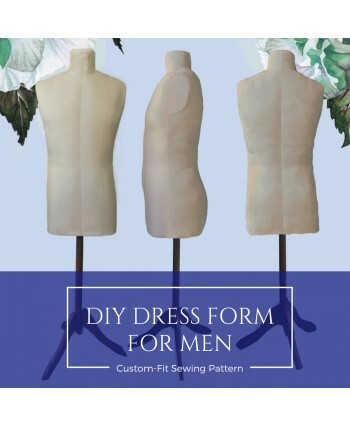 Cosplayers, costumers, DIYers and home sewists LOVE our affordable and made-to-measure dress form patterns! 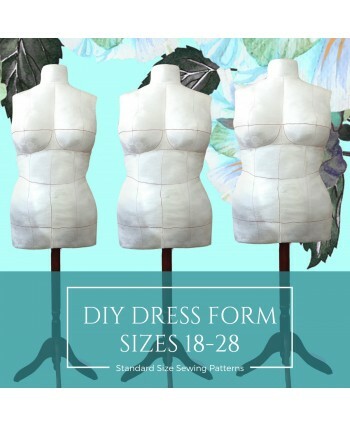 Finally a custom fit sewing mannequin that's affordable and accessible for all sewists! 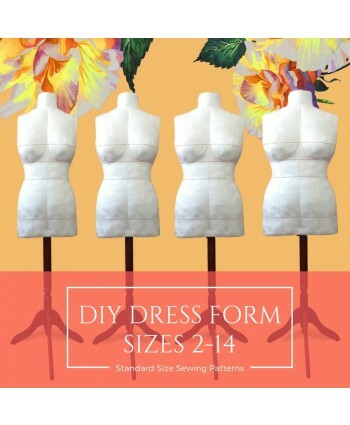 Now you can sew and fit your clothes with ease and fun! 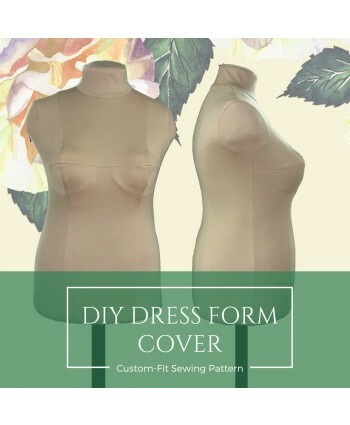 What projects are you excited to create with a custom fit dress form?